JAT-310 is a high-speed biscuit packaging machine which works on an automatic feeding system. Meeting the needs for wrapping the product in smaller packets, the machine, with continuous sealing mechanism layout 300 pouches in a minute. It runs the product on eight-meter conveyer belt following with a feeding hopper. 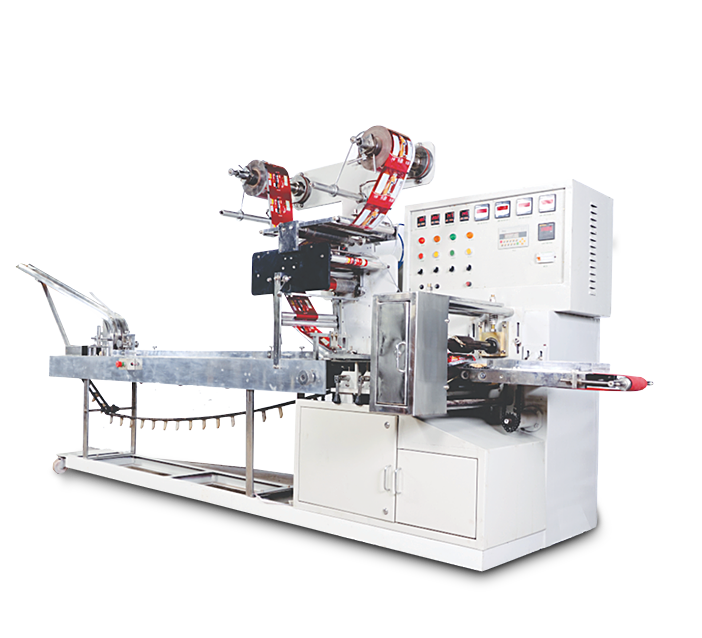 It is a 2/4 biscuit packing machine, especially to run at a high speed. It is made up of stainless steel with a non-corrosive powder coating. It runs on a single phase, 2HP gear motor with Crompton Greaves for wrapping the biscuits. And, it follows Horizontal Flow Wrap Pillow Pack mechanism for maintaining the precision levels. Jawla Advance Technology has been manufacturing high-speed machinery for meeting the demands of Varied Industries. Being crumbly, Biscuit’s filling needs to be done with a great amount of care. Sometimes, cookies are housed in a group, while at times, in a pair or in a quartet. Packet needs changes with the product’s requirements. Therefore, our skilled team of professional machinists has designed and developed JAT-310 biscuit wrapping machine, particularly for smaller wrapping. 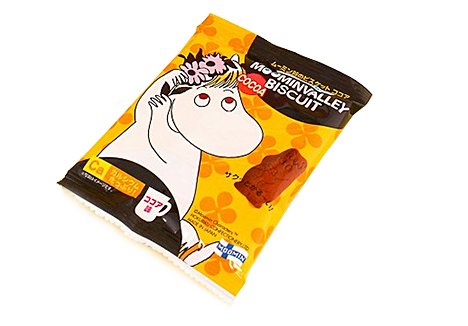 It can be utilized as 4 biscuit packaging machine, especially to run at a high speed.